Some things in life you appreciate more as you get older—like getting to bed early, a good vacuum, and…. (in my opinion)… perfectly-cooked eggplant. 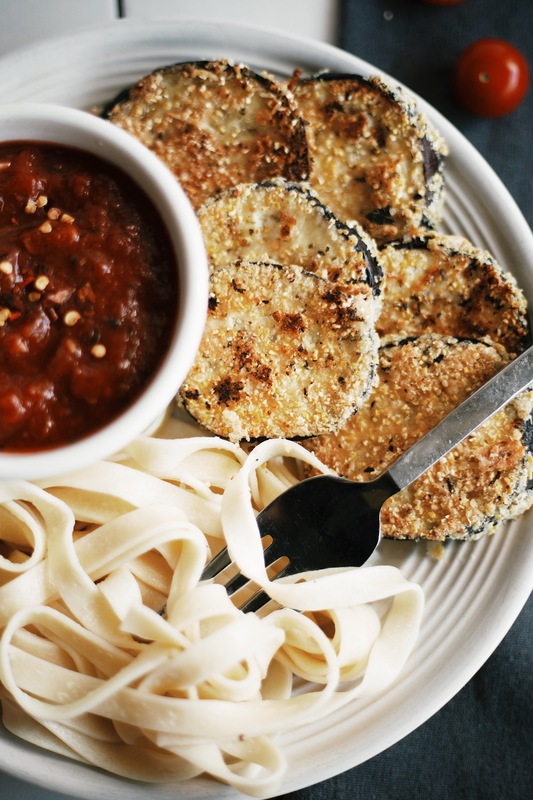 I love eggplant and after sharing my Italian-inspired easy marinara sauce recipe, I knew I had to share one to go with it. Let’s make some Gluten Free Eggplant Parmesan! This recipe is one of my favorite weekend dinners to make. It takes a minute to prep everything, but I find the process so therapeutic + rewarding. 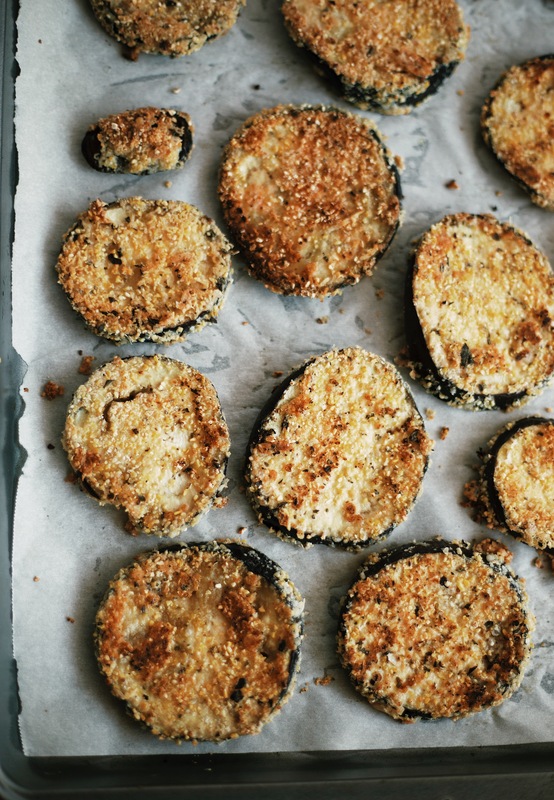 The parmesan-crusted eggplant in this recipe is made gluten free using a combination of chickpea flour and cornmeal. 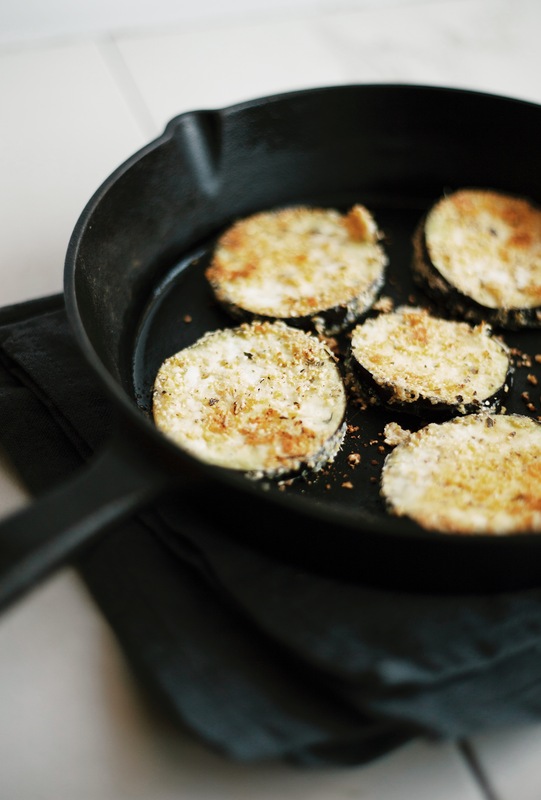 With lots of parm, oregano and salt mixed in, the eggplant rounds are perfectly seasoned, extra crispy, and irresistible. 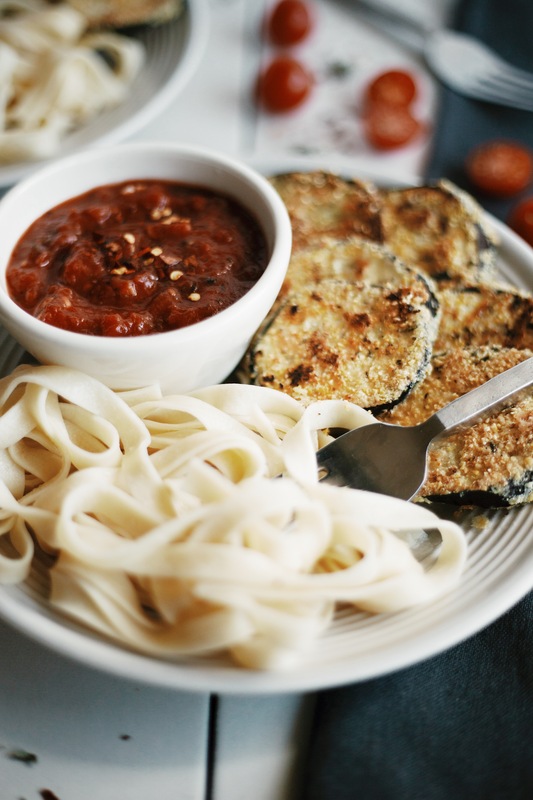 There is nothing better than sitting down to a plate of extra crispy eggplant, soft noodles and simmering marinara sauce—ready to be poured over everything. This eggplant parmesan would also taste great served with my house salad, parsnip fries, or my easy garlic & onion hummus. & so fun to make! 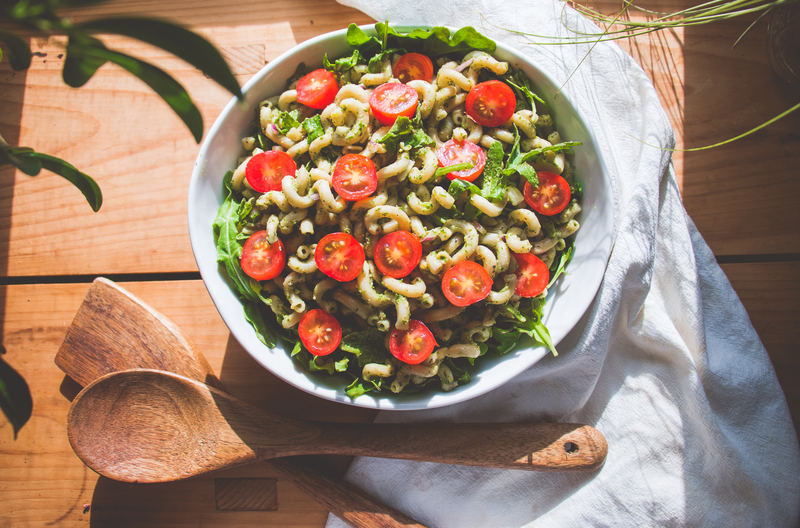 If you love this Italian-inspired recipe, you might also enjoy my smoky sun-dried tomato pasta, vegan butternut squash risotto, or my roasted red pepper & herbs pasta. This Italian-inspired, gluten free eggplant parmesan is extra crispy, and perfectly seasoned. 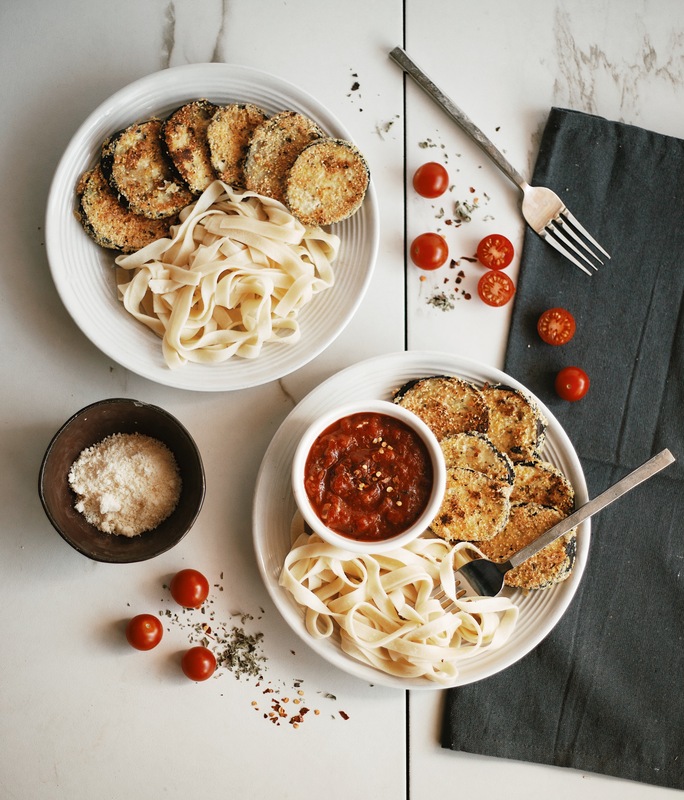 If you’ve been in need of a new, healthy, and satisfying dinner recipe—this eggplant parm is for you! Preheat oven to 400°F. Line a large baking sheet with parchment paper, set aside. Prepare 3 mixing bowls: In bowl 1, combine the flour coating ingredients. In bowl 2, combine the wet coating ingredients. In bowl 3, combine the crunchy coating ingredients. 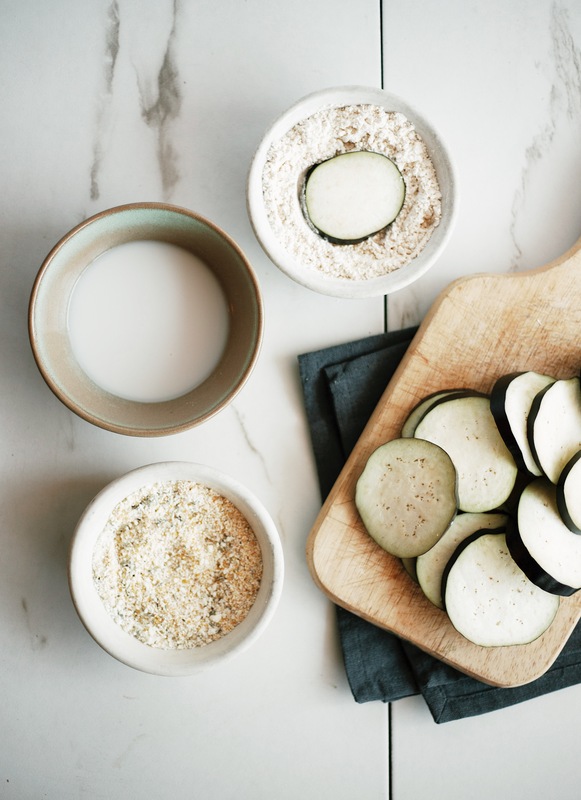 Dip your eggplant slices into bowl 1 (flour coating), being sure to coat well, then bowl 2 (wet coating), and finally bowl 3 (crunchy coating). 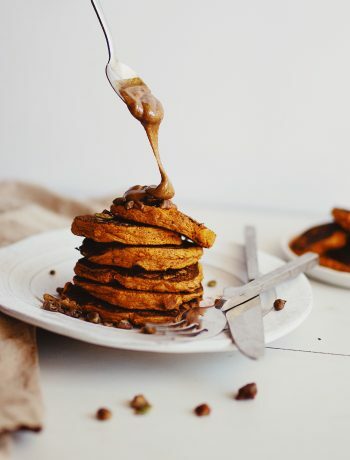 Immediately transfer to clean plate. Repeat with remaining slices. Once slices are coated, melt 1 Tbsp. 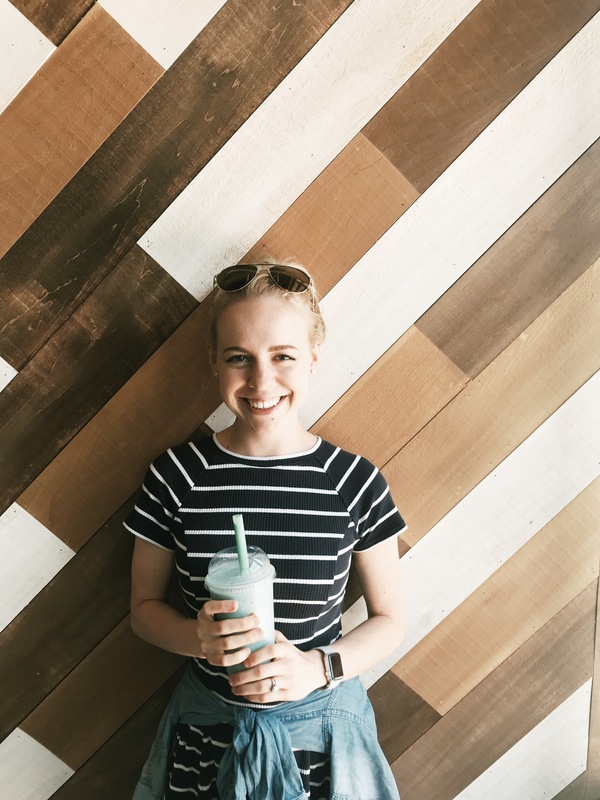 of coconut oil in a medium-large skillet over medium heat. Once hot, add 5-6 eggplant rounds (be careful not to overcrowd the skillet). Let each round cook for 2 minutes on each side. Transfer to lined baking sheet. Repeat with remaining eggplant, adding extra oil between batches if needed, until each round is fried. 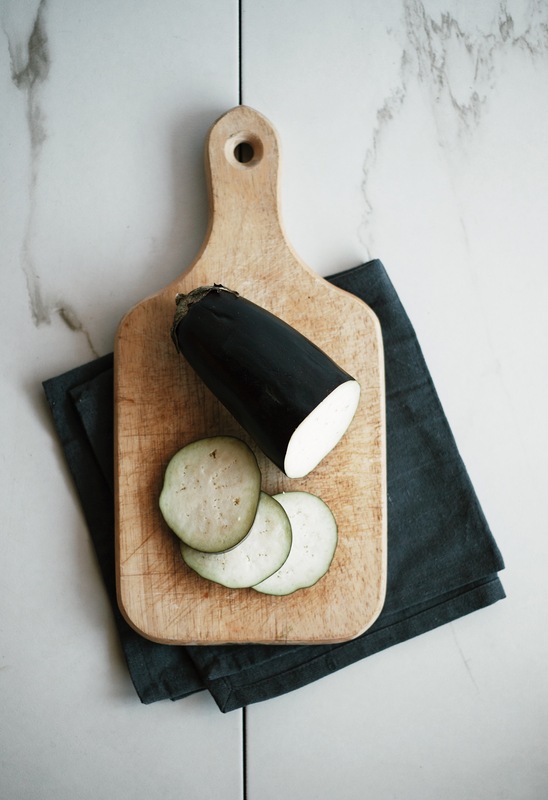 Place baking sheet in oven and cook for 12 minutes or until eggplant is crisp and golden. Remove from oven and serve with optional marinara sauce + cooked pasta. Eggplant is best enjoyed fresh but will keep refrigerated in airtight container for up to 3 days. To reheat, place on parchment-lined baking sheet and cook in oven at 350°F until just hot. 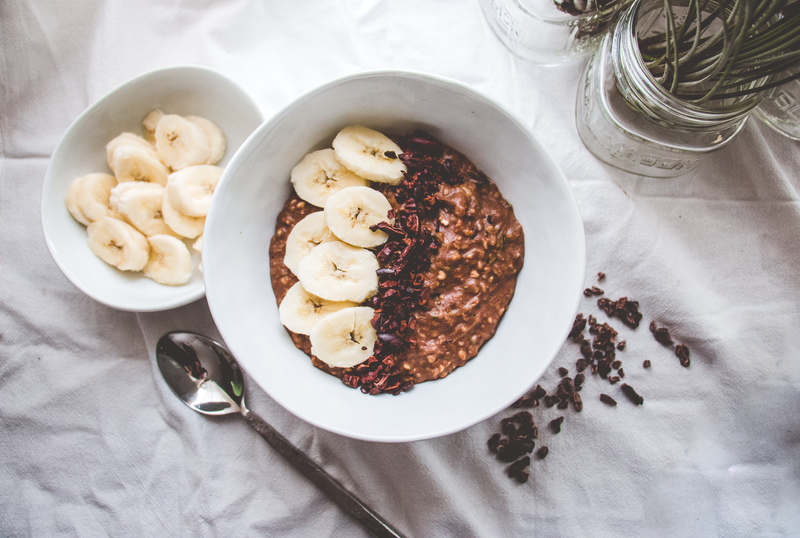 Nutrition information is a rough estimate of ¼ of the recipe without optional serving suggestions.